We leverage our experience in React to build cost effective React Native mobile apps for both iOS and Android that give users access to your platform from anywhere at anytime. Get in touch and let our experts recommend the best mobile development strategy based on your unique needs and expectations. For mobile apps that need to take advantage of core phone functionality, we always recommend native development, and we like to work with React Native for both iOS and Android. The main challenge with mobile apps lies in translating the user experience of a desktop onto the smaller screen of a mobile device, without losing functionality or confusing the user. At sophilabs we can help you design interactions to preserve the integrity of the user interactions and to maintain all functionality. Read on to see some examples of what we've been doing in mobile development and how we've utilized our expertise to create beautiful mobile apps that perform. 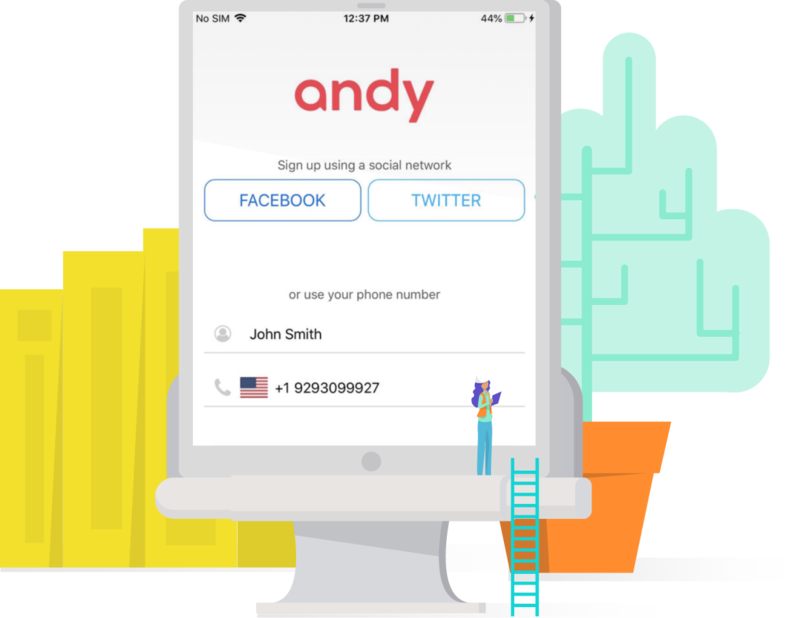 Andy is a mobile app that uses several different technologies to allow users to interact with the interface using only voice commands. The app connects users based on common interests and through a question and response system, allowing users to have conversations and interactions while driving, all hands-free. Andy was developed as a native iOS app. The Oxford Economics mobile app allows investors to access news and reports instantly, so users constantly have the most updated informtion in real time. This app was developed using Apache Cordova and is available on AppStore and Google Play. BIKT is a mobile app to help users keep track of treaments for themselves or for others. As a main feature, the system identifies undesired side effects and reports them back so that this information can be used by physicians to improve treatment and avoid risks. Sophilabs designed and built this mobile app using React Native and Python microservices to provide medical data.